Today's guest post comes from our office's own RD Rob Lazzinnaro who has found this supermarket coupon app to be invaluable, and for the record, he doesn't know the app designers, nor was he paid or asked to write this review. As an RD I’m always on the lookout for technology that enhances healthy eating and makes it more accessible and attainable. I believe the Flipp app is just that and an excellent example of how technology can indeed help improve food security and health. 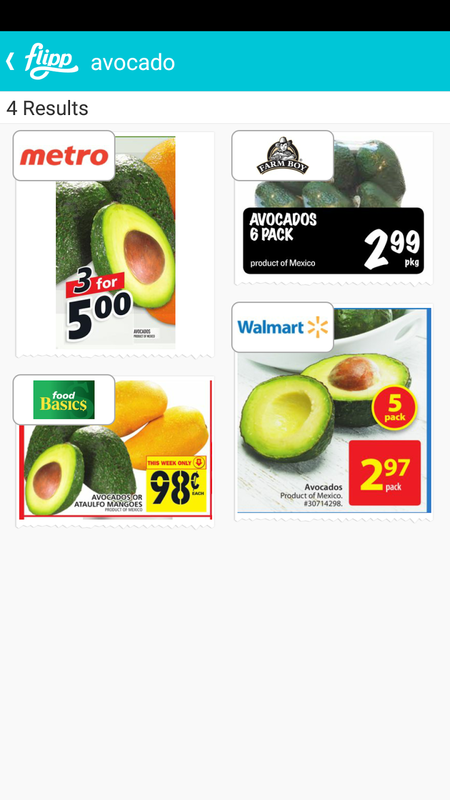 I have used this app mostly for grocery shopping but it can be used for other essential & non-essential goods. 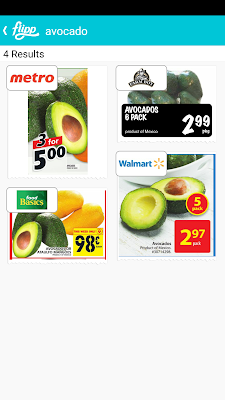 In essence the app is a flyer that takes searching for deals to the next,awesome, level. The weekly savings that Flipp could provide is potentially enormous, granted folks have easy access to grocery stores or good public transportation, which many unfortunately do not. 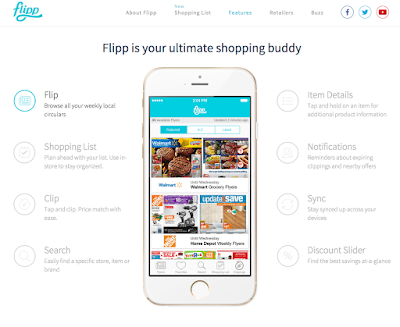 Flipp is a free download, and once loaded it will ask your location via postal code. It then takes your postal code and compiles a list of all flyers within the selected radius of your location. 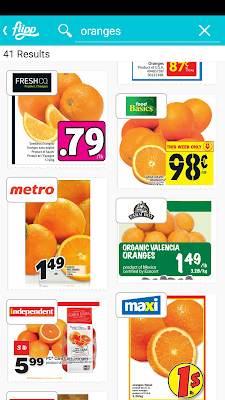 You now have access to all available grocery stores flyers (of course some grocers will not have flyers) to browse and find deals. 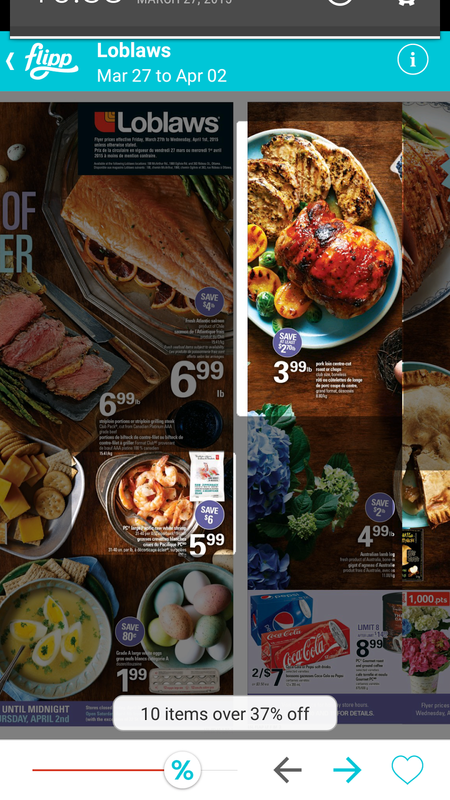 My first recommendation is while browsing a grocery stores flyer to use the discount slider to highlight items in the flyer that are anywhere from 10-50% off (though this doesn't work for every flyer, as the item needs to quote a discount in the stated price for it to be included in the search). 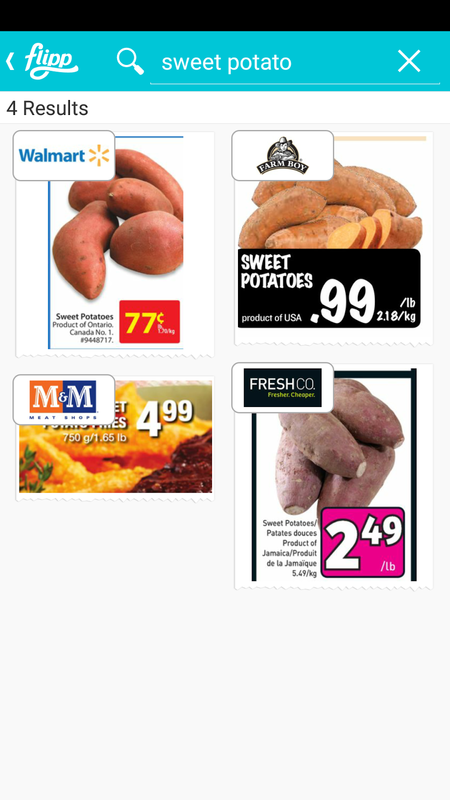 To take the feature to another level you can even create a grocery list and it will compile the flyers for each individual item, and you can cross items off the list as you get them. 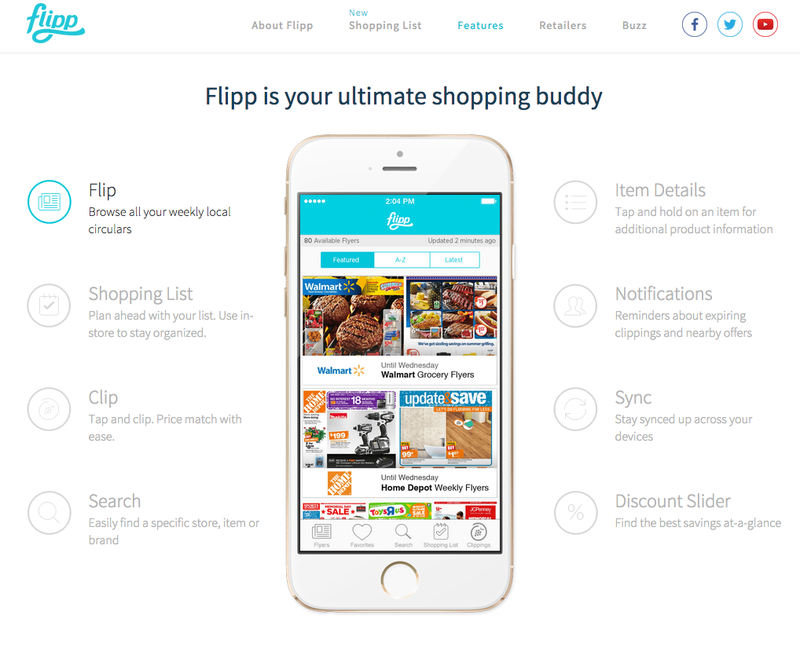 *Hat tip to my tech savvy wife for finding Flipp, she knows a good app when she sees one.